Despite the fact that most Chinese mobile phones are not tied to a carrier, or locked, in a few cases a mobile phone can be locked to a particular provider's subscriber module (SIM) card. First do not put the SIM into the phone. Turn on the phone and input the code *#2622746865625#, then turn off the phone and the SIM card can be inserted into the phone. 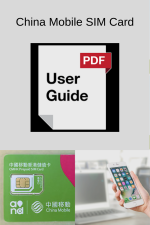 Note: after done the unlock steps above, GSM network should available; but if you replace another new card, you must repeat the above steps at that time. 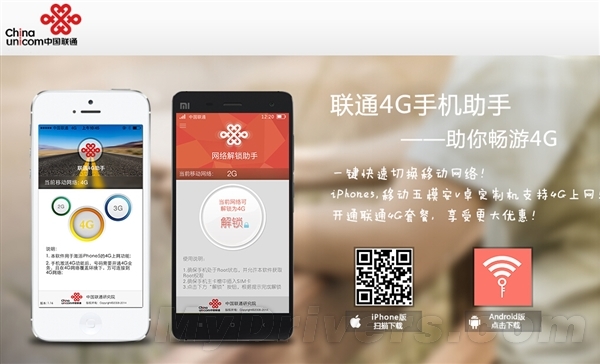 At present China Unicom launched a app, called network unlock assistant (网络解锁助手). It can make originally supported China Unicom network customized mobile phone unlocked, thus China Unicom 3G / 4G network or other world standard network can use this software to unlock. You may click and download: UnlockNetwork.apk. You also can download it from Chinese app shops from your phone. Method of using this software is also very simple, make sure your phone has root, allows the software to obtain root permissions. Then you make sure the main card slot to insert sim card, and opens a network connection (WiFi). You click the unlocking button on the software, waiting for a while you can complete the unlock. Unlock method is very simple, of course, the premise is that your phone supports China Unicom 3G or 4G on the hardware. Mobile phone software will automatically detect whether the phone supports. This app currently in Chinese language only. That means, if your China mobile phone originally does not support WCDMA (3G)/FDD-LTE (4G), it can be used as GSM (2G) only even it is unlocked. Chinese versions phone from primary mobile phone producers could be unlocked exactly the same manner as other language editions cell phones. The precise process will be different somewhat, with respect to a maker and version. Special unlock processes are contained with the codes for the mobile phone. Get a Code to Unlock China Mobile Phones Handset. Sometimes, the phone company in China may supply the code. Please find main Chinese phone manufactures list as follows. You may send an request to ask a code. 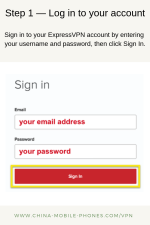 If it's not going to, purchase an unlock code from an on-line source. Place a sim card in the phone and flip on it. Set up your language on the phone menu if you're not able to study Chinese. If you're able to read Chinese, bypass this step. Processes and the important sequences will be different, depending on your mobile. Switch the phone off, place a SIM from another carrier in your mobile after you have followed the process to input the unlock code in your mobile. Power the phone on using a brand new SIM card. The network should be recognized by it and register the phone together with the number related to the new SIM card. *The above unlock methods or services is for general information only. China Mobile Phones does not accept any responsibility for any loss which may arise from reliance on information contained.